How Can I Tell If My Used Car Has Had The Timing Belt Changed? Changing a timing belt is the most expensive routine maintenance jobs required on many cars. Here’s how to be sure you don’t pay for it when you don’t need it. The dreaded timing belt change. Nobody likes to do this expensive maintenance job. Once we bite the bullet and it’s done, we have a decade or as many as 100K miles to before we have to worry about it again. 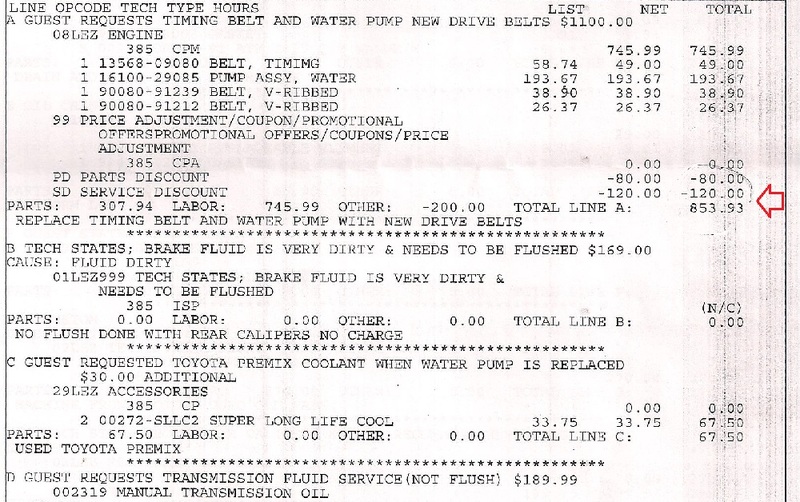 The receipt from the completed job becomes valuable to you if you should sell or trade the car. But what if you are buying a used car that seems perfect and is now due for the service? 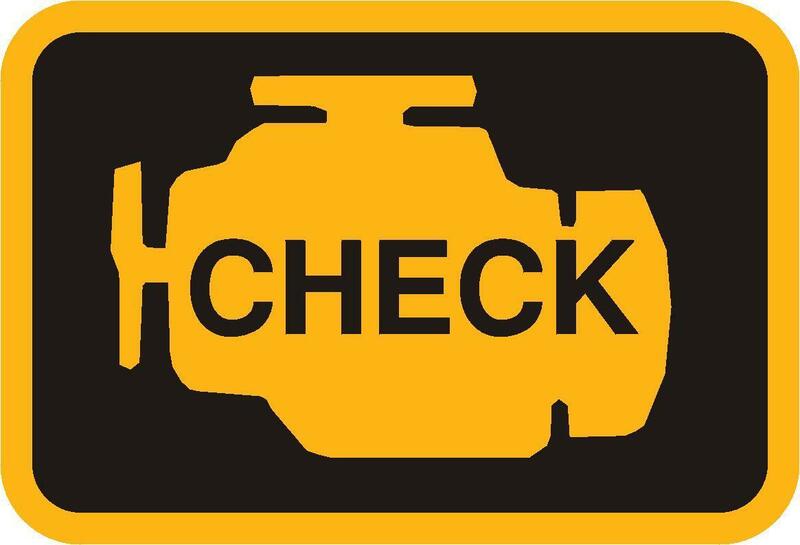 How can you tell if the timing belt has been changed out? 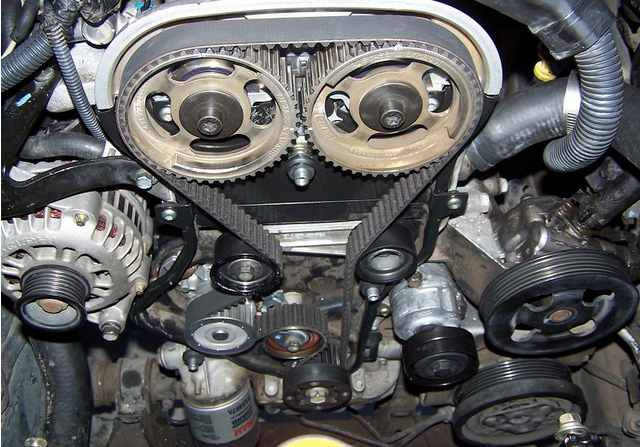 One CarTalk Comunity member recently paid for a timing belt change, only to then discover that the car had already had that service less than 20K miles earlier. Oops. That got us thinking about how this might have been avoided. And as it turns out, there is an easy way to tell – usually. Every vehicle owner should keep track of every service done on their vehicle and have that information (with original receipts) safely stored. However, in a country where parents can’t even keep track of kids in the backseat, the reality is those receipts are often lost or discarded before the vehicle even leaves the shop. We wondered if there were some trick or clue that might reveal the belt was done. Mark told us, “Sometimes one of the covers can be removed and the engine can be turned by hand to see the brand of the belt you can also see if it looks old or recent. That can be done in about a half-hour. 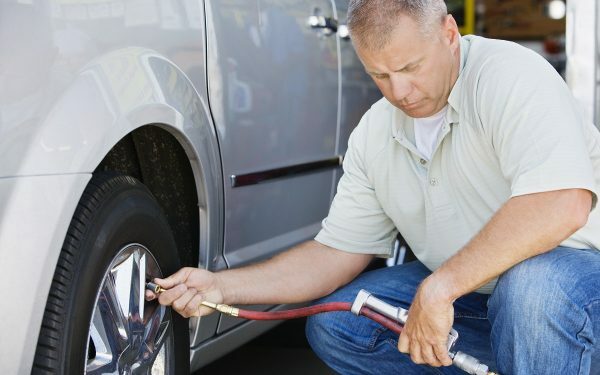 Otherwise, it can be tough to know for sure.” This method also doesn’t reveal when or at how many miles the belt was changed or if the water pump replacement, a job that is usually done along with the belt, was completed. Related: When Should I Change My Timing Belt? Why does changing the timing belt matter so much? The reason is simple; Not changing it can result in a destroyed engine in many modern cars. There are four main ways automakers design engines. 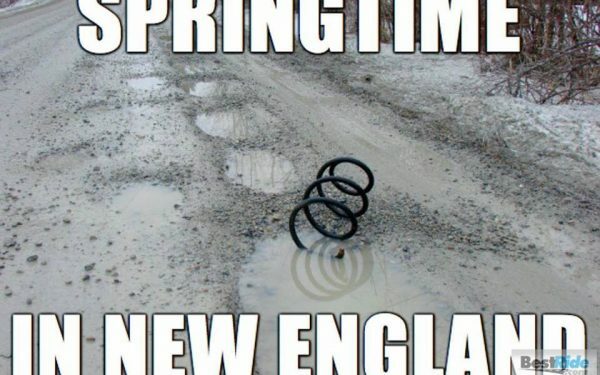 Those with timing chains instead of belts need not worry. Vehicles like the Toyota Prius and Mazda CX-5 have chains and they are designed to last the life of the vehicle. There is no belt to change. These are the minority of engines today. Then there are two different types of valve and head designs. One design has valves that will be slammed by the pistons if the belt breaks. These are called “interference engines.” The valves interfere with the pistons when the engine turns if the belt is broken. Those that would not have this catastrophic contact are called “non-interference” engines. Here’s a list that shows which type your car has. If you are looking for a used car (and why not to start that search at BestRide.com?) always ask to see the full maintenance history for that vehicle. If you are buying it from a dealership you may luck out and they might have done the work themselves and have the records. 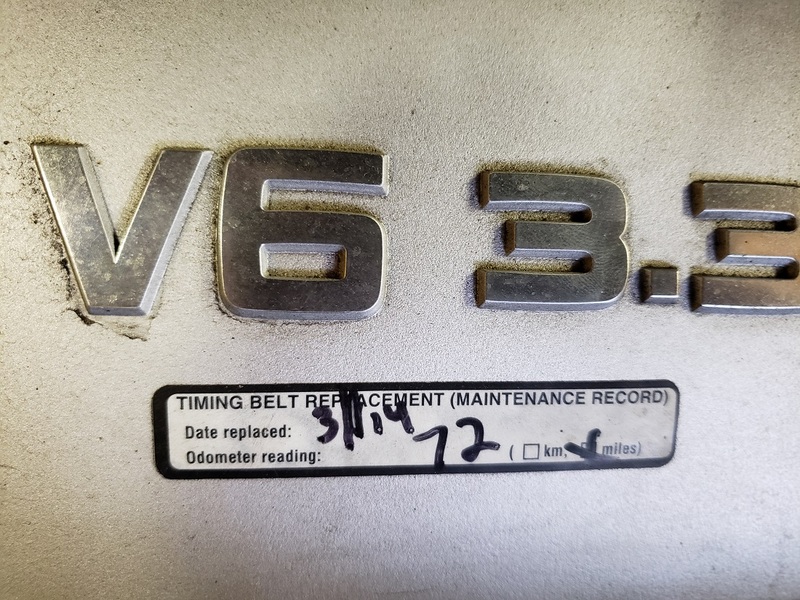 Failing a receipt for a changed timing belt, always look closely for the sticker proving it was changed. Failing that, adjust your valuation of that vehicle to account for the work you will need to do. BUYER'S GUIDE: When Should You Stop Repairing and Buy New? Car Doctor Q&A: Why Is My Ford Explorer Check Engine Light On?